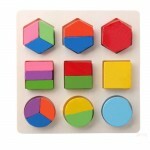 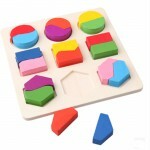 Teaches Your Children Geometric Shapes. 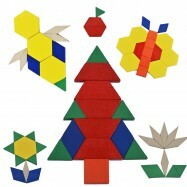 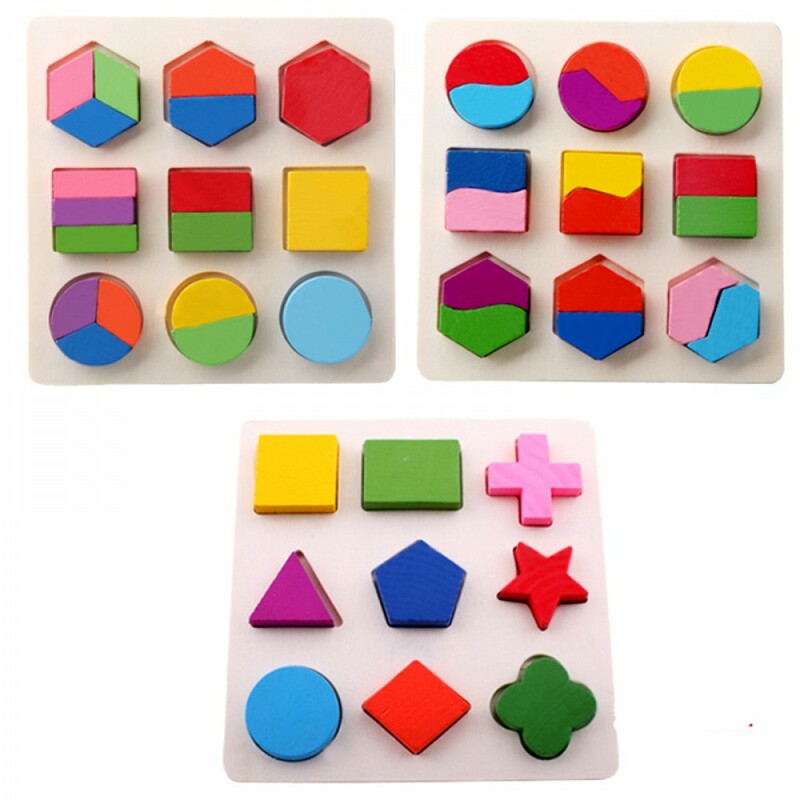 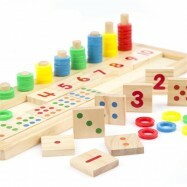 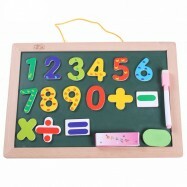 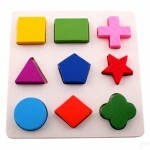 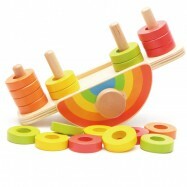 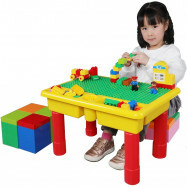 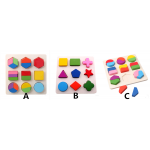 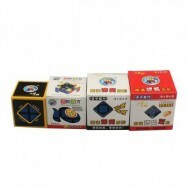 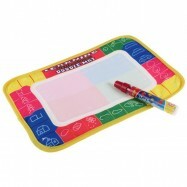 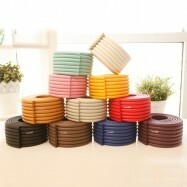 Great introduction for colors, shapes, basic objects,it helps developing finger motor skills. 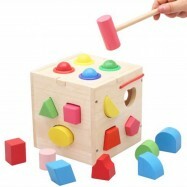 Easy for children to grasp and 100% safety. 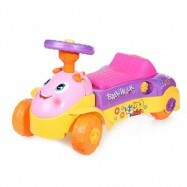 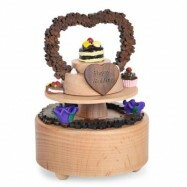 Suitable for over 3 years old babies. 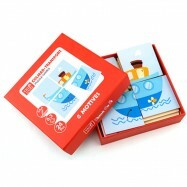 Funny and interesting, also educational, you child will like it very much.